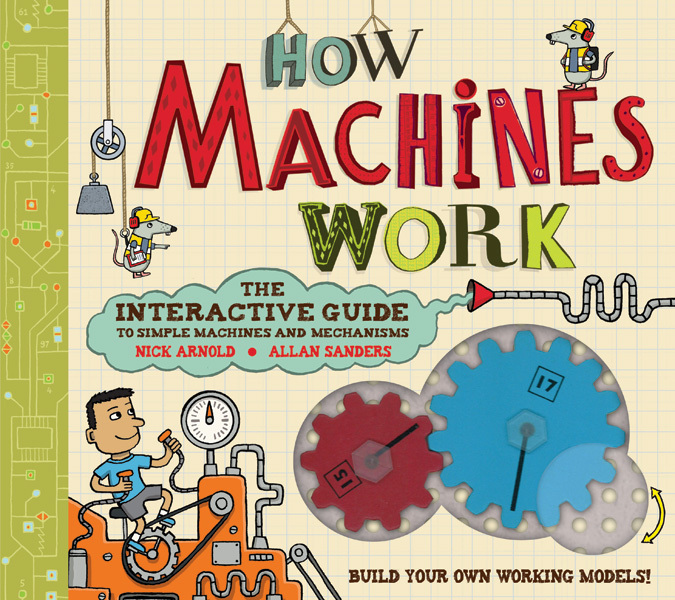 'How Machines Work: The Interactive Guide to Simple Machines and Mechanisms' by Nick Arnold & Allan Sanders, published by Quarto Children's Books and distributed in Australia by Walker Books. 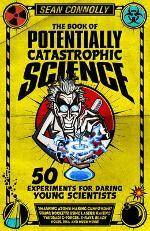 'The Book of Potentially Catastrophic Science: 50 Experiments for Daring Young Scientists' by Sean Connolly, published by Icon Books and distributed in Australia by Allen & Unwin. 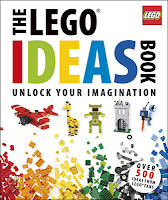 If you have a box of Lego pieces resulting from your purchase of dozens of Lego sets, then you need this book. 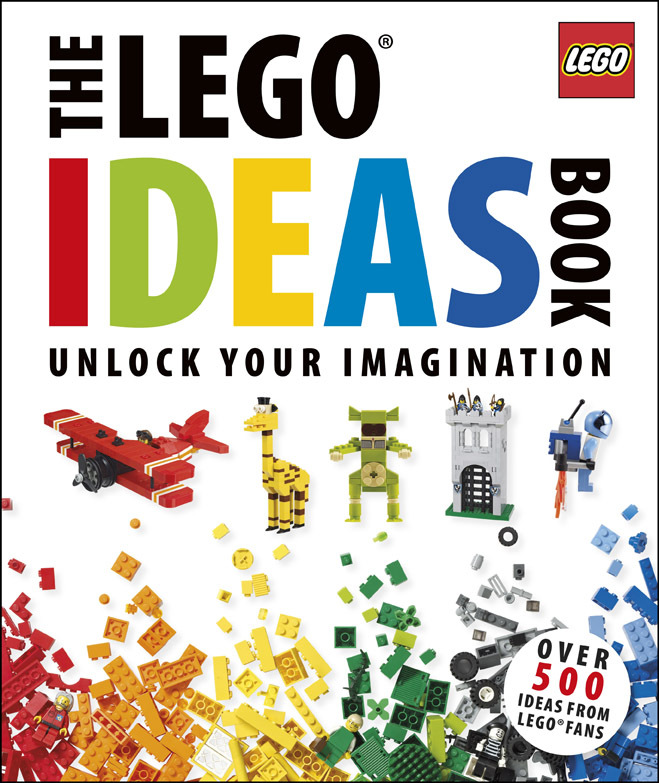 The book has 500 ideas for how you can make new things out of your box of Lego pieces. The book has six themed chapters—transportation, buildings, space, medieval history, adventure, and useful things to make. Each section has templates for models and ideas for how you might create your own. The book has 200 pages of tips and advice, illustrations and ideas. It is well illustrated and beautifully designed. This book will keep children aged 7 to 70 years busy for hours. 'Sewing School: Hand-Sewing Projects Kids Will Love' by Amie Plumley & Andria Lisle and published by Storey Publishing. If you'd like some simple designs for sewing projects that don't require a machine, then this might just be the right book for you. This beautifully designed book has 21 projects suitable for children aged 7 and up. All of the ideas have been tested with kids and most only require basic hand stitches. 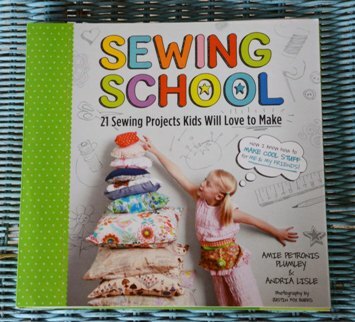 The book has numerous illustrations and clear instructions as well as quotes from children who were part of the author's sewing camps where the ideas were developed and tested. The 150-page book has 12 chapters that cover basic instructions and foundational sewing skills. It then has a variety of projects arranged in categories. These include items to hug (e.g. blanket, pillow, doll), things to hold (e.g. wallet, tote, apron, pouch), gifts (e.g. coasters, pot holder, toy mouse), things to wear (e.g. hat, dolls dress), repairing clothes (e.g. patches, fixing rips, hems) and repairing soft toys (e.g. sewing eyes back on). Each project has step-by-step instructions at a reading level of about 7 years, photos of every step, and also a photo of the final project. The book also has some full-size patterns and instructions for how grownups can help. The Usborne Art book has almost 300 pages of original ideas for painting, drawing and making collage. 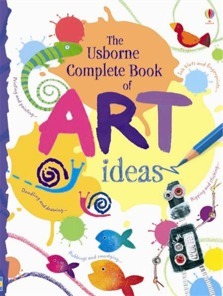 This fantastic book is ideal for children of varied (and minimal) artistic ability. It is also suitable for just about any age (but it's ideal for 7-12 year olds). The book will help children to explore varied artistic forms and materials, including chalk, pencil, paint and watercolour. It offers ideas that require the use of a wide variety of artistic techniques, including painting, drawing, sticking, ink, ripping, rubbing, smudging and colouring. Each of the many ideas is illustrated with very easy to follow step-by-step instructions. The book also offers tips on brushwork, mixing colours, thinning and thickening paint, how to shade and add patterns, using oil pastels, acrylics and more. 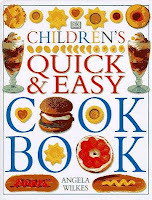 'Children's Quick and Easy Cookbook' by Angela Wilkes and published by DK Publishing. 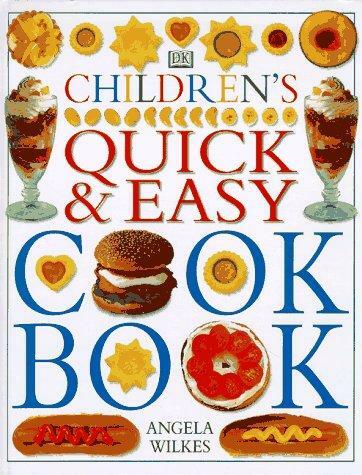 The Children's Quick and Easy Cookbook has 60 simple recipes that children will enjoy. The recipes are easy enough for most children to use, and are mostly suitable for the whole family. It contains a mix of healthy snacks, full meals, and delicious treats and sweets. The meal recipes include pita pockets, falafel, pizzas, Turkish meatballs, tacos, Thai satay kebabs, lemon fish sticks, filled crepes, chicken curry and rice. There are also many wonderful sweets including simple baked bomb Alaska, Tiramisu, parfaits, carrot cake, cookies and many more. 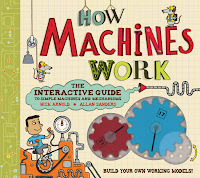 This book offers a range of ideas for making and doing things. 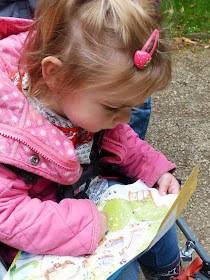 For example, how to make the greatest paper plane in the world, building a tree house, all about dinosaurs, making a G0-cart, how to go fishing, juggling, all about Australian snakes, skimming stones and so on. This isn't a simple book (about grade 4-5 standard) but the content will help boys to 'stretch' themselves. It is also a great book for boys to read and 'do' with an adult. I've reviewed it in more detail here. 'The Daring Book for Girls' by Andrea J. Buchanan & Miriam Peskowitz and published by Harper Collins is a companion volume to 'The Dangerous Book for Boys'. 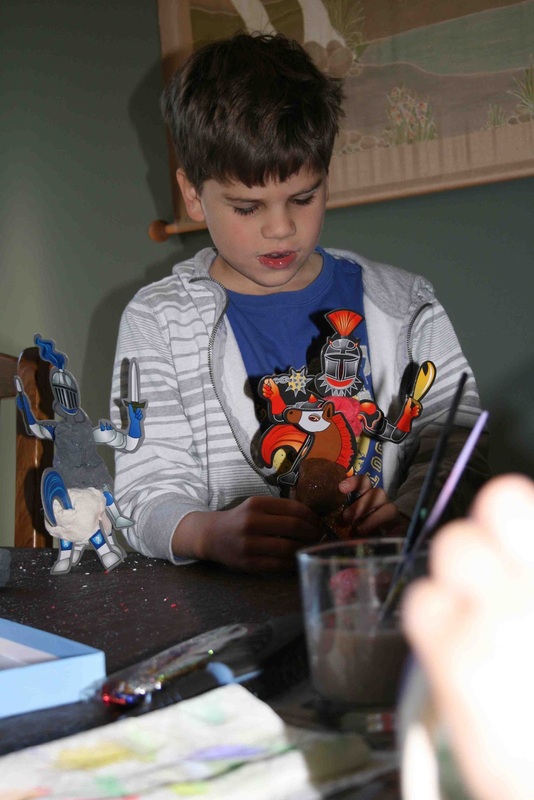 Like its predecessor, it is designed for children aged 7-12 years. It includes a mix of things to make and do, information about things that girls might like to know, biographical material, poetry etc. It has been produced again by Harper Collins and has a similar layout, size and range of contents. Even the cover is similar in design, to build on the success of the previous book. Andrea Buchanan and Miriam Peskowitz have written the book. The Australian edition was released in 2008 and mirrors the US edition released by Harper Collins in 2007, but it includes some different Australian content. What are the 'basics' in the preschool years?